Our calendar follows the Hattiesburg Public School District school calendar. Volunteers will tutor and mentor children in grades K-12, while guiding them to develop independent study skills. Tutoring will include work in Math, English, Reading, and Writing. After students have completed all homework assignments, volunteers will mentor children in various indoor and outdoor activities. This may include arts and crafts, physical activity, educational games, etc. Simply click the orange "Sign up" link. Additional volunteer application to be completed onsite. 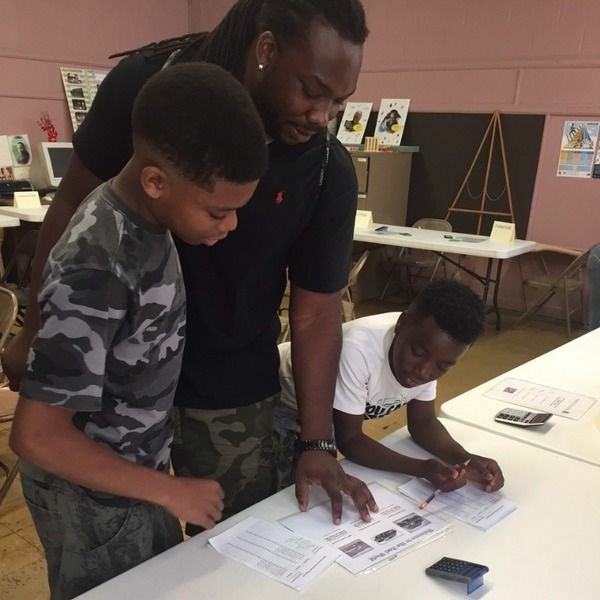 Log in to see who is volunteering for Afterschool Tutoring and Mentoring!